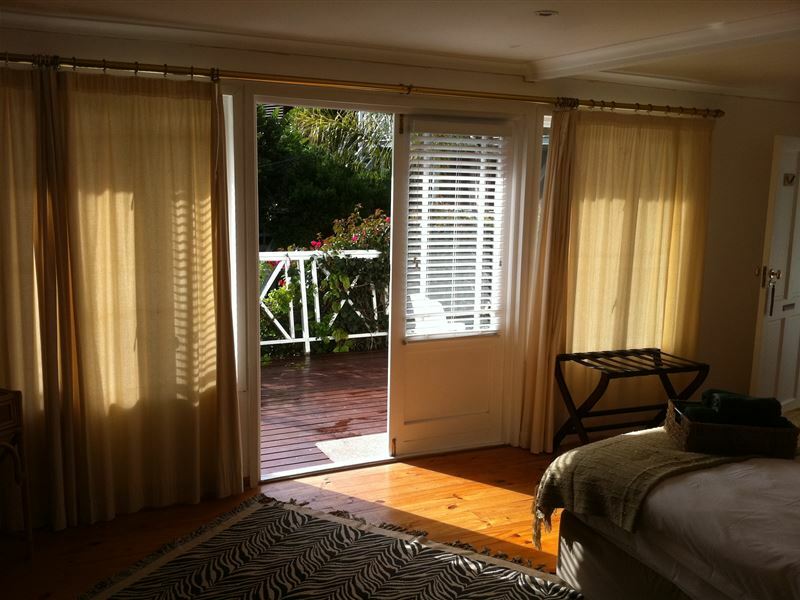 Guest house, Bed and Breakfast Accommodation in Knysna. 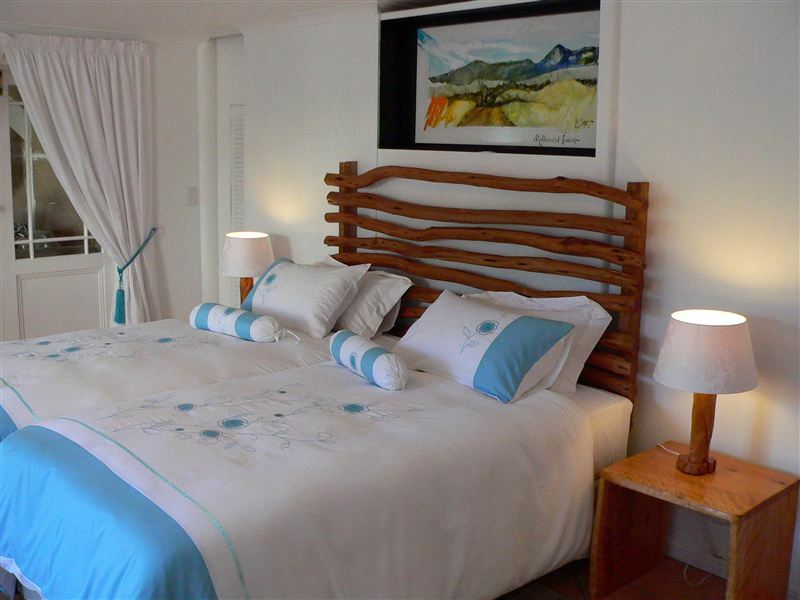 If you are seeking relaxed yet refined bed and breakfast accommodation in Knysna, Brenton Beach House can offer just that. A magnificent 4 Star guest house in Knysna with a Cape-Cod-Style accommodation overlooking the Indian Ocean with its long sandy beaches just 5 minutes’ walk away. 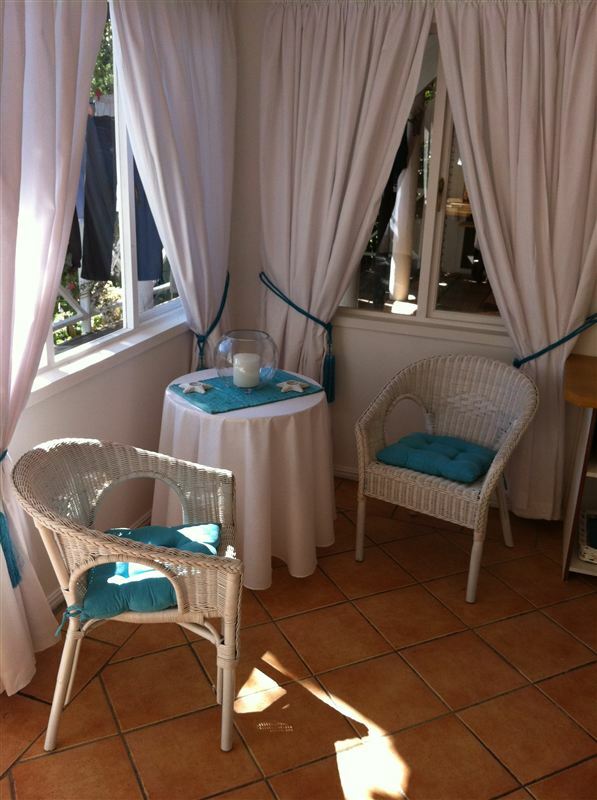 Ideally situated close to the Garden Route town of Knysna, Brenton Beach House offers luxurious Guest House, and Bed and Breakfast Accommodation in Brenton-On-Sea. 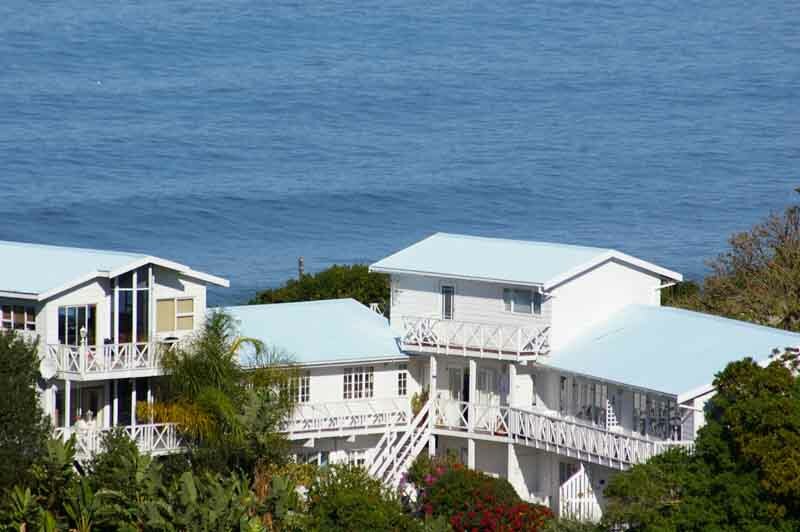 The Brenton Beach House is situated on the western head of Knysna. The tranquillity of Brenton on sea in Knysna will certainly be appreciated by those folks wanting to recharge their batteries. We offer golf packages to suit your time while in the region. 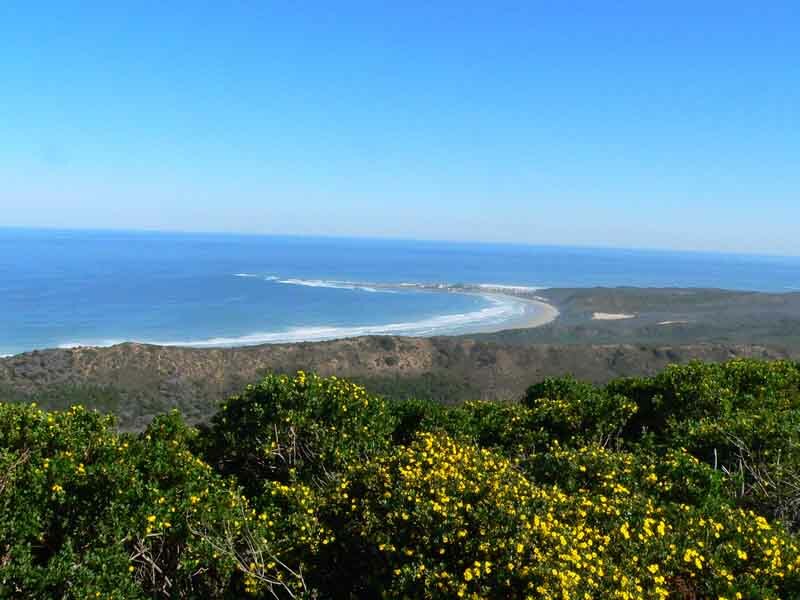 If golf is your game, you will certainly feel at home at the Brenton Beach House. "We speak golf". But not only, be assured. Golfers can test their skills on some of the world class courses such as Pezula or Simola within twenty minutes’ drive. For the non-golfers we recommend walking the beach or trails in the nearby forests or why not some horseback riding. Very friendly and nice and large room . Will surely visit again. 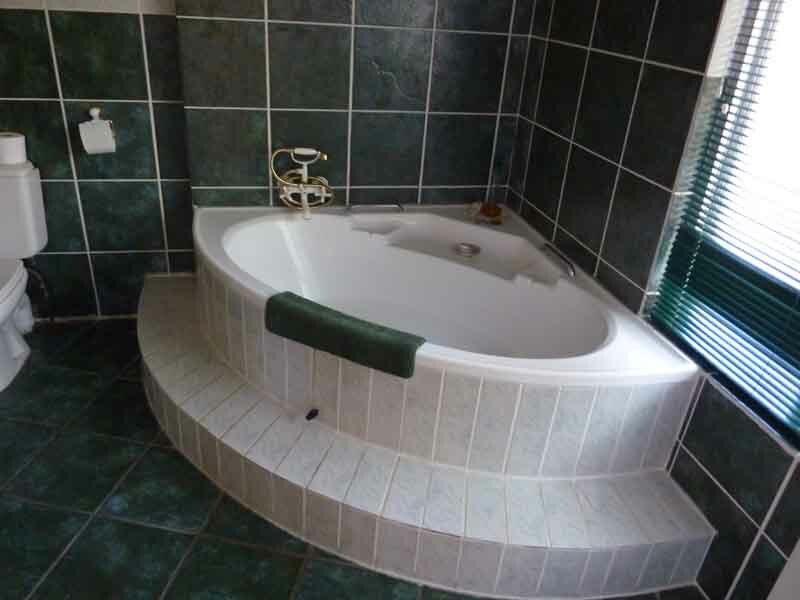 Beautiful guest house, with all amenities that you would need. 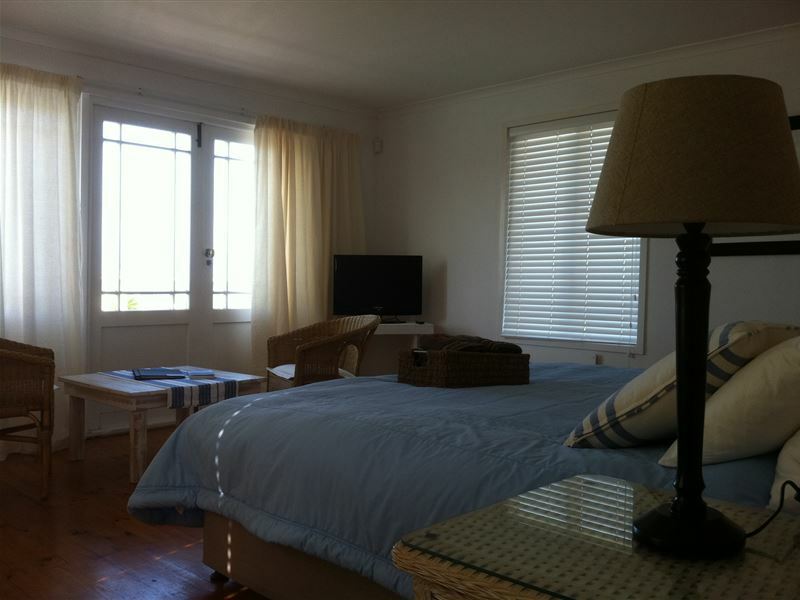 Great beach house with quiet large rooms. Very kind host who fixes you a nice fresh breakfast. Just a 5 minute walk to he beach. 15 minutes drive to many restaurants. Nice rooms with very friendly and helpful owner. 4 star hotel worthy of 5. Spent three nights there and they were certainley the most comfortable and enjoyable of the 16 nights on holiday. The manager, Derrick cooks breakfast himself and is a wonderful person and host. His staff is friendly and keep the place spotless. Bedrooms comfortably sleep 3 people, bathrooms consist of shower and bath and are fairly large, Satellite TV available and airconditioning! Walking distance from the beach and free Wi-Fi with incredible speeds! Worth every cent. The only downfall is that the breakfast is limited to eggs, fruit, cheeses, bread, cereal and cold meat. Although this is minor since there are plenty places to get food! Bravo Derrick! Friendly, awesome place with great view. Derrick was so nice, really felt like home! Very cozy house and the breakfast was really good!! Had a very enjoyable stay with a very good host, Derrick, that was always available with recommendations of what to do in the area. Verblyf was hoogtepunt van ons reis deur die land. Gasvryheid en als wat geadverteer is was waar. Baie dankie!The accommodation was a highlight of our trip through the country. Hospitality was great and everything advertised was there. Thank you very much! 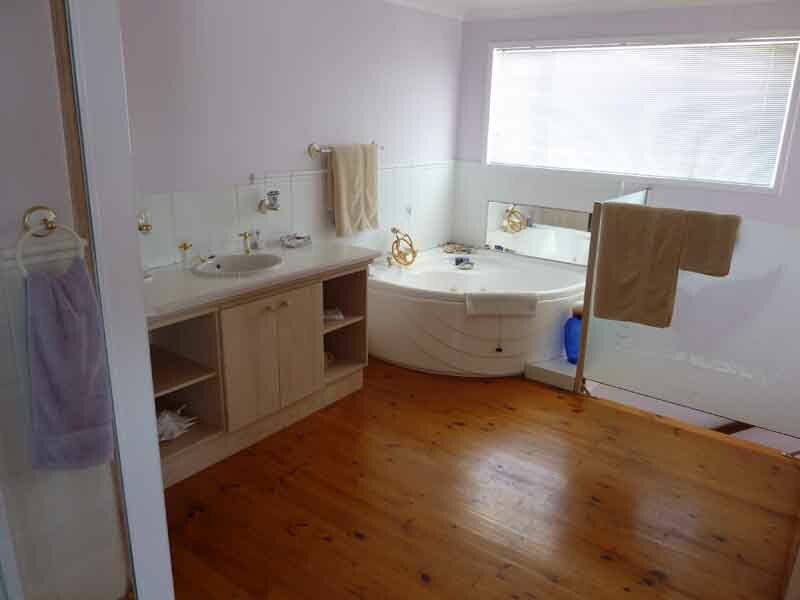 Request a quote from Brenton Beach House at no obligation. 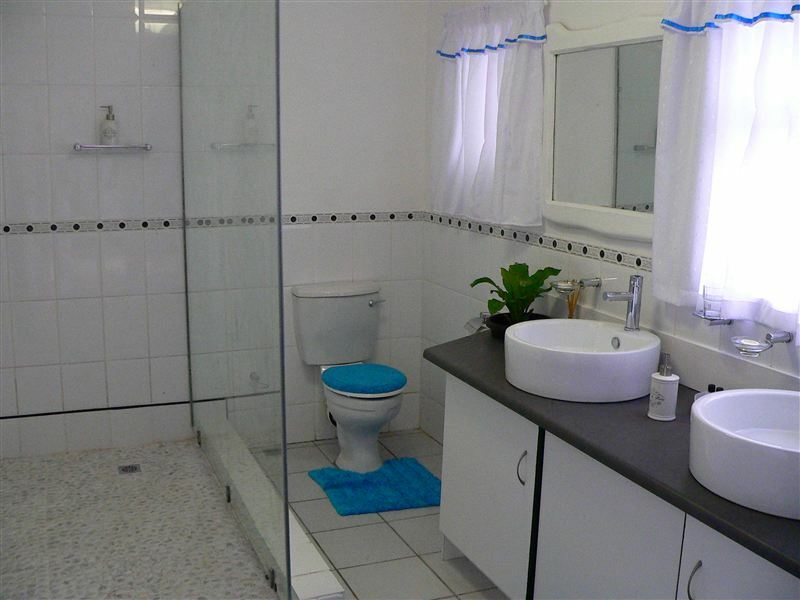 Brenton Beach House is within a convenient distance from the beach.